Sony continues to tweak its PlayStation Rewards program, giving beta participants a new way to claw their way towards legendary status with the introduction of Quests. How many kobolds does a brother have to slay for a little customer appreciation? 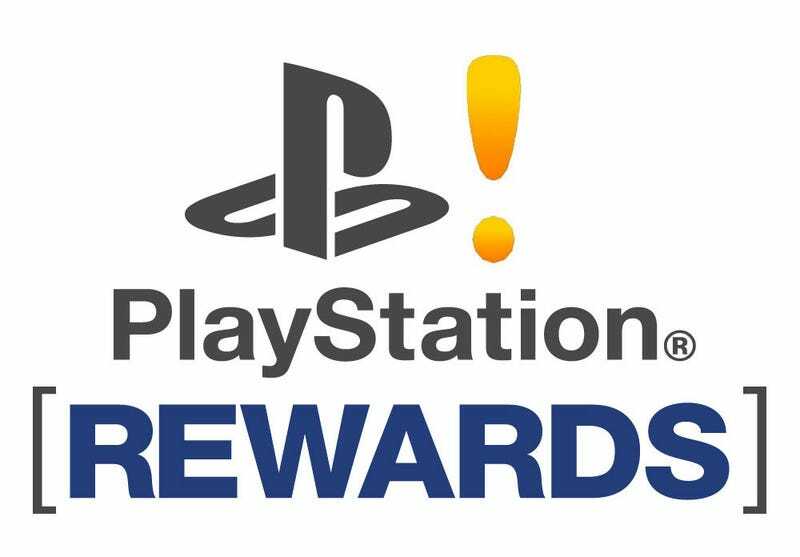 Launching in April of 2011, the PlayStation Rewards program is a loyalty program in which PS3 owners will progress through three tiers - select, pro, and legendary - unlocking special avatars, themes, and titles based on their participation in the program. You can check out our comprehensive write-up of the service from back in October for a little more background on what it's all about. Starting tomorrow, beta participants will gain access to Quests, a brand new way to progress towards the ultimate goal of legendary status. Not nearly as exciting as they sound, Quests will involve performing specific tasks, such as visiting the Central Plaza in PlayStation Home in the "No Place Like Home" quest, or watching Pulse in HD for the "Somebody Please Pay Attention to Pulse" quest. I might have made up one of those quest names. Starting tomorrow beta testers will gain access to nine quests, with more added to the program as we inch closer to the April release.